It’s indisputable. 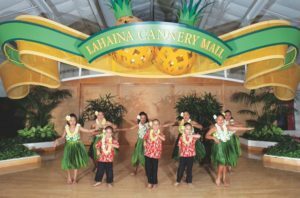 As far as Maui shopping centers go, the Lahaina Cannery Mall has the coolest family events. The newest addition to the regular lineup of enriching local entertainment is monthly Saturday Free Family Magic from noon to 1 PM. 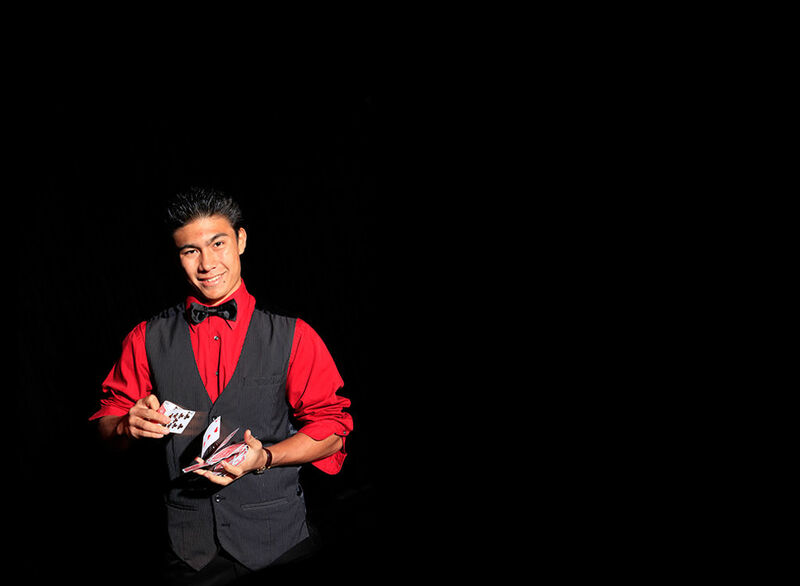 Maui local magic phenom Holden Mowat started investigating magic at age 11. 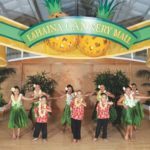 Now, at 25, he has performed over 1,000 shows, and now he is excited to perform regularly at the Lahaina Cannery Mall. Holden says he does magic because of the “feeling of amazement and joy felt by both me and the people around me” when he performs. 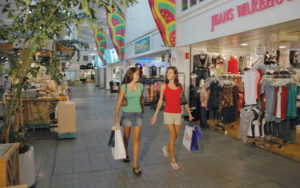 That seems like pretty compelling incentive to visit Lahaina’s premier shopping mall. 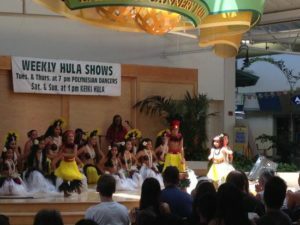 A Maui Hula Show… For Free? Put it on your itinerary! 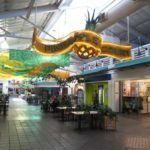 Maui Shopping … leads to adventure! Call (808) 661-5304 for more information. Convenient Bus Service with the Maui Public Transit. Events subject to change without notice. 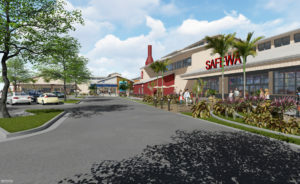 © 2000-2018 Lahaina Cannery Mall - All Rights Reserved.